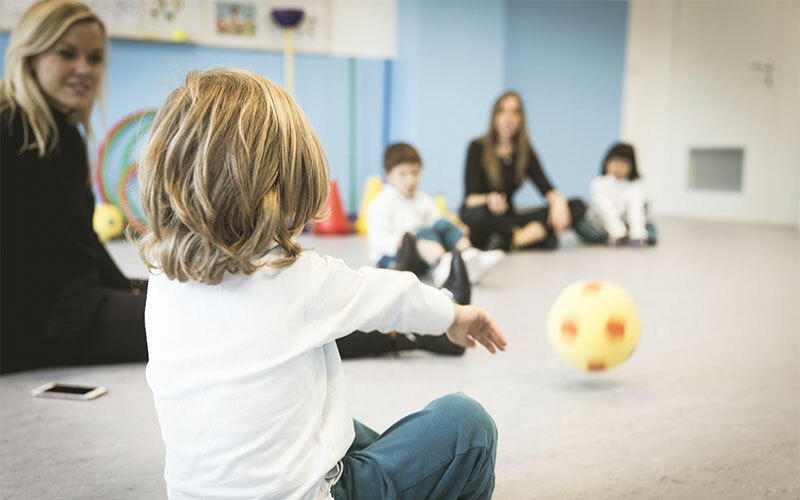 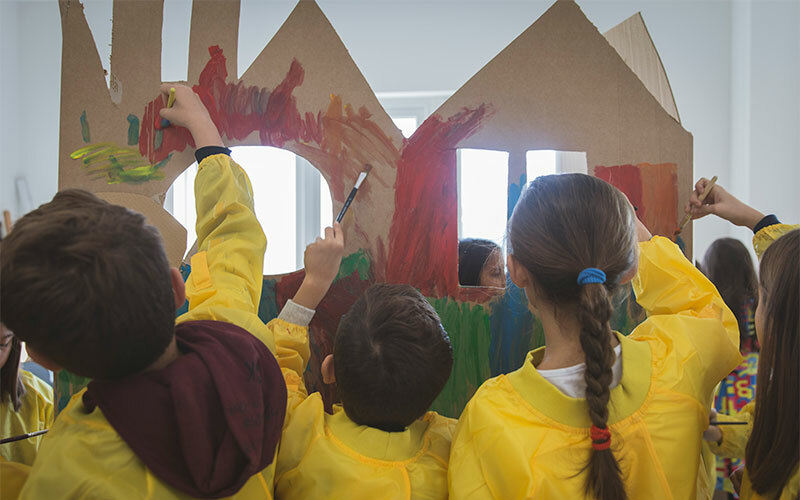 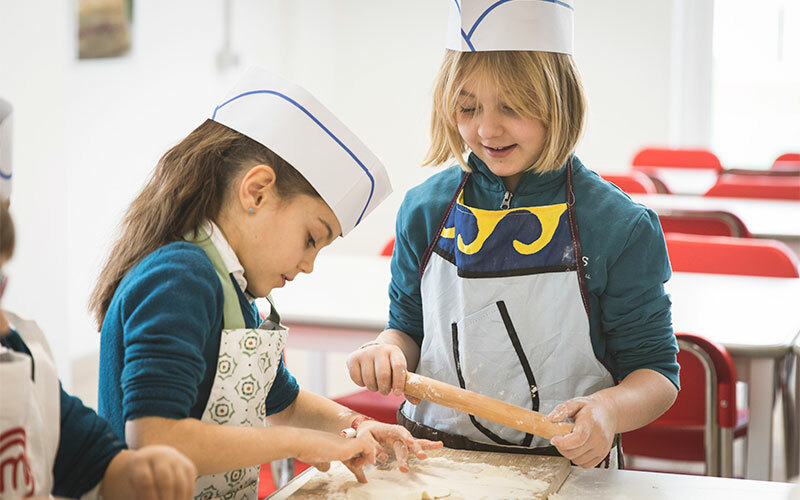 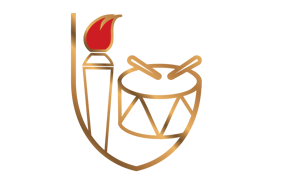 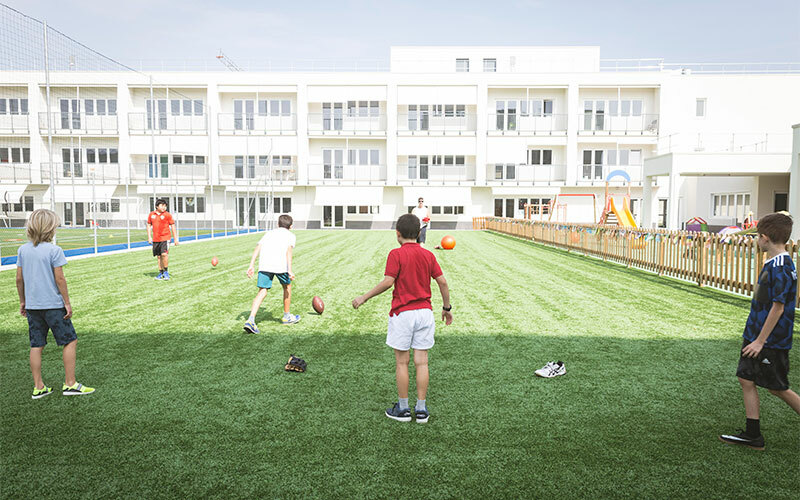 The extracurricular activities are designed with the aim to complete the World International School of Torino curriculum, allowing participants to socialize with other students of the same or different grades, and to develop new skills and shape leadership talent. 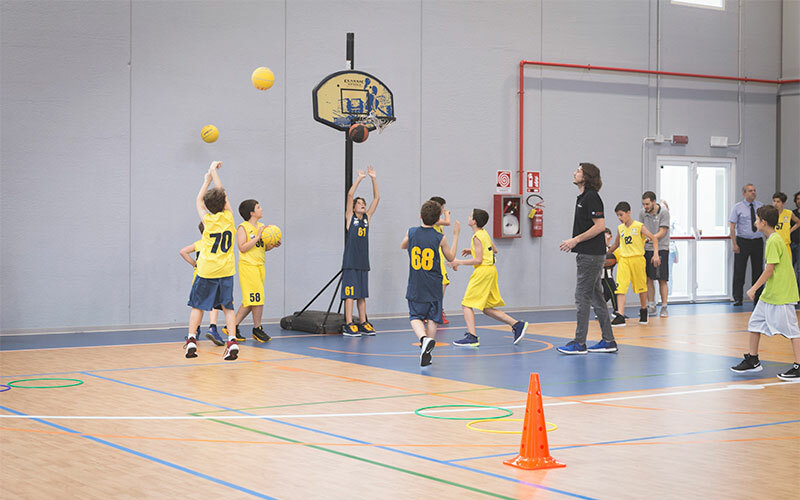 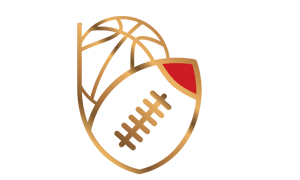 The extracurricular activities enable a culture of learning that promotes the development of the students’ future life. 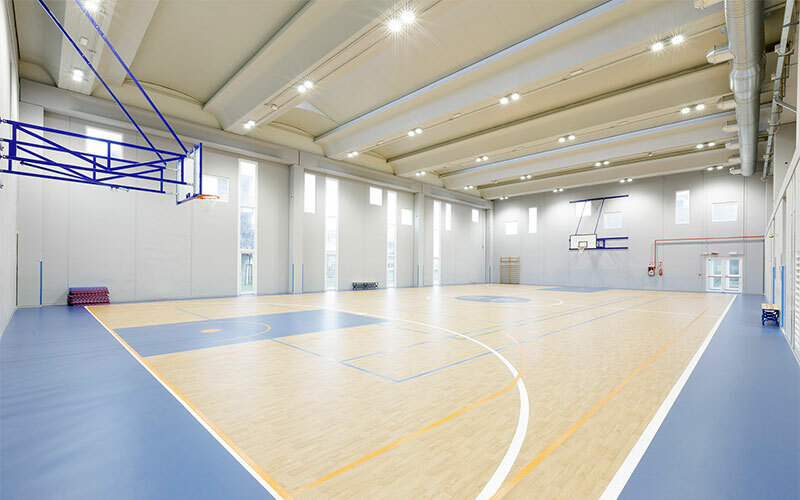 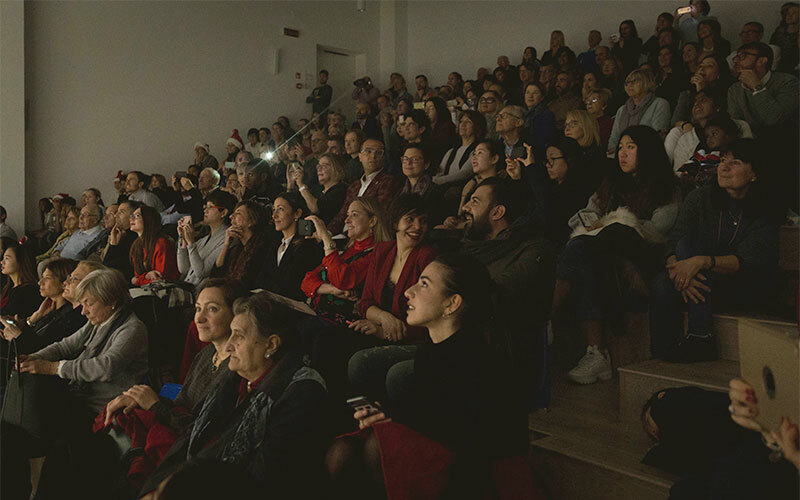 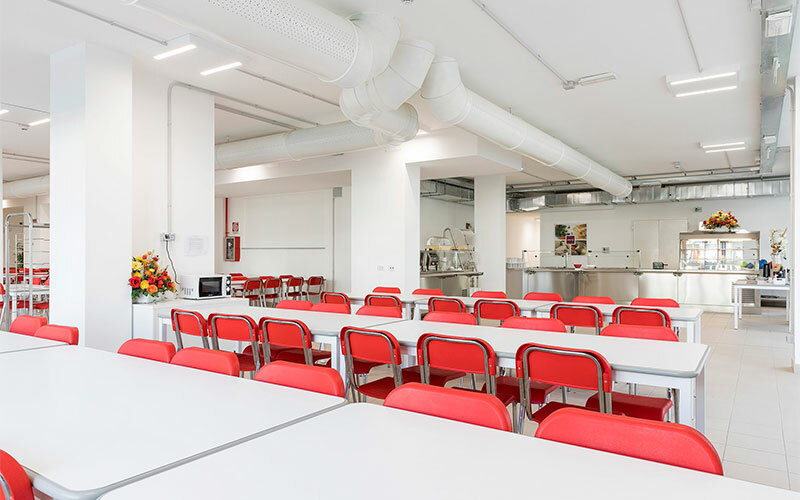 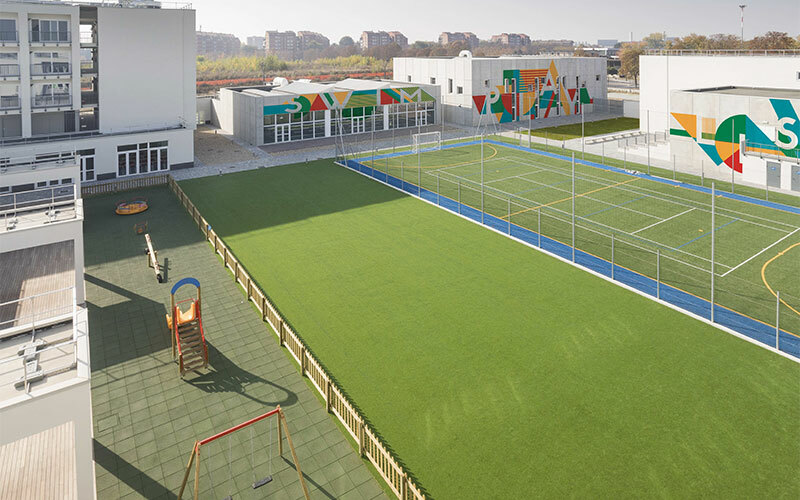 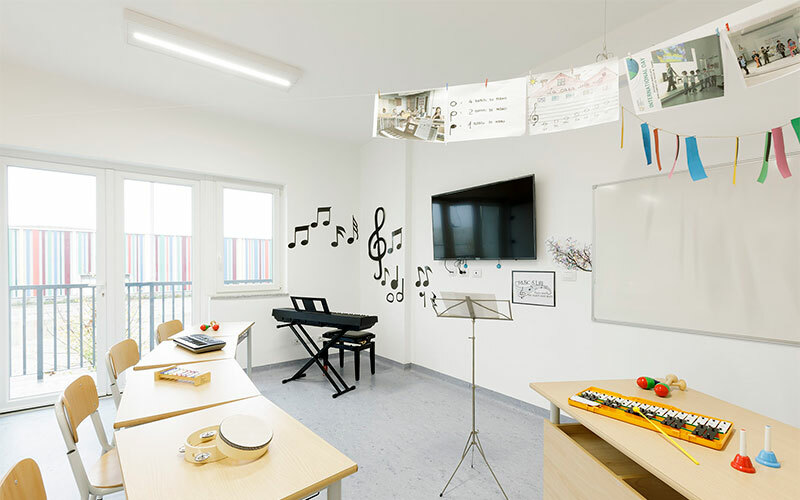 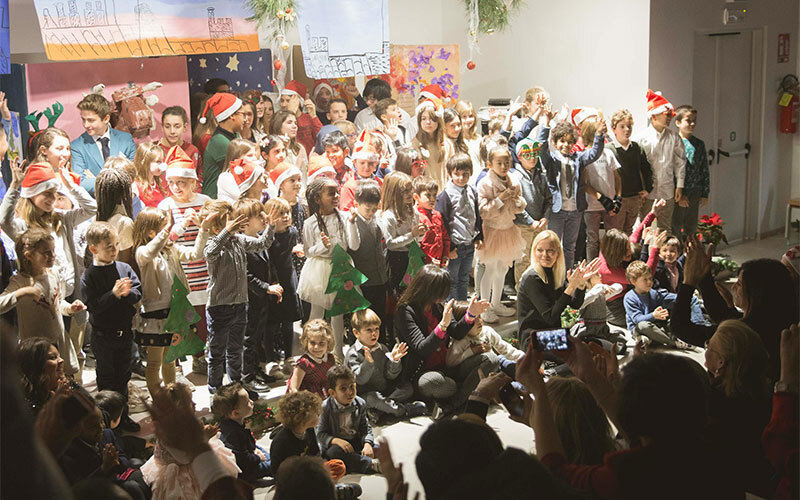 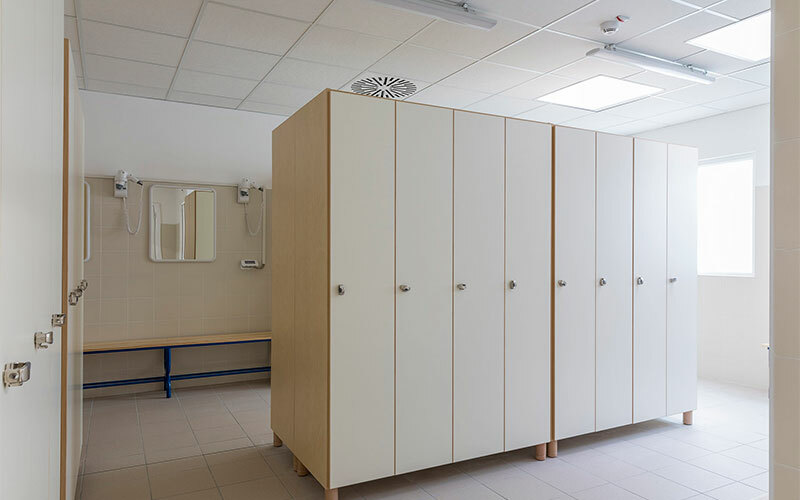 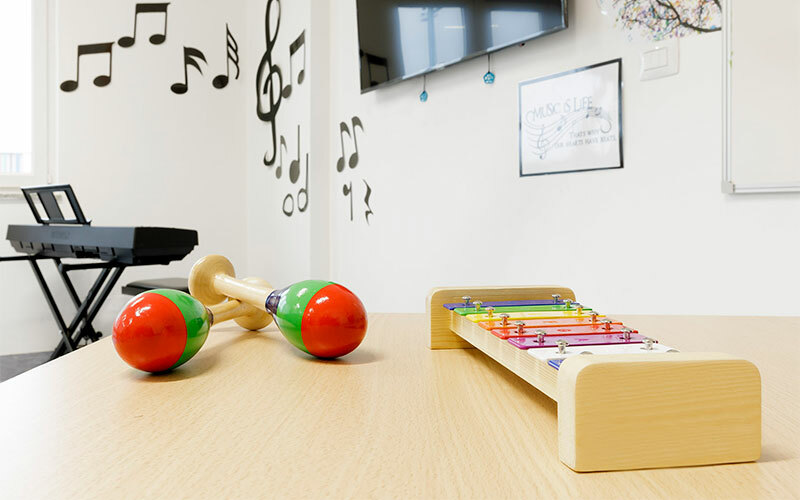 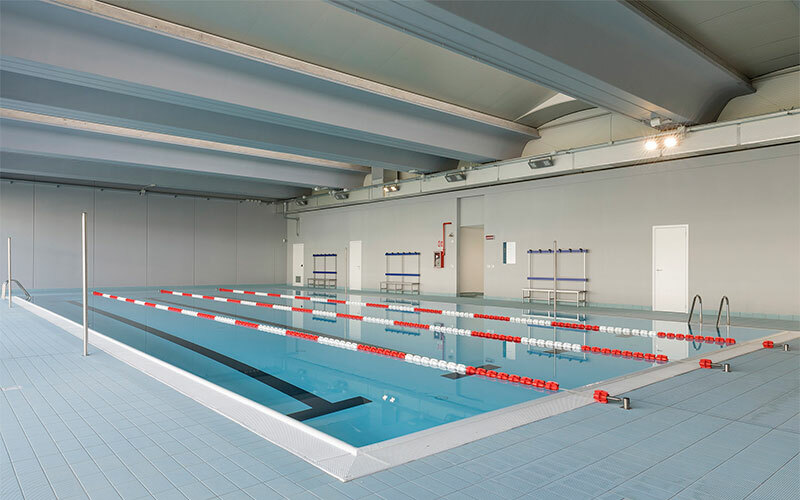 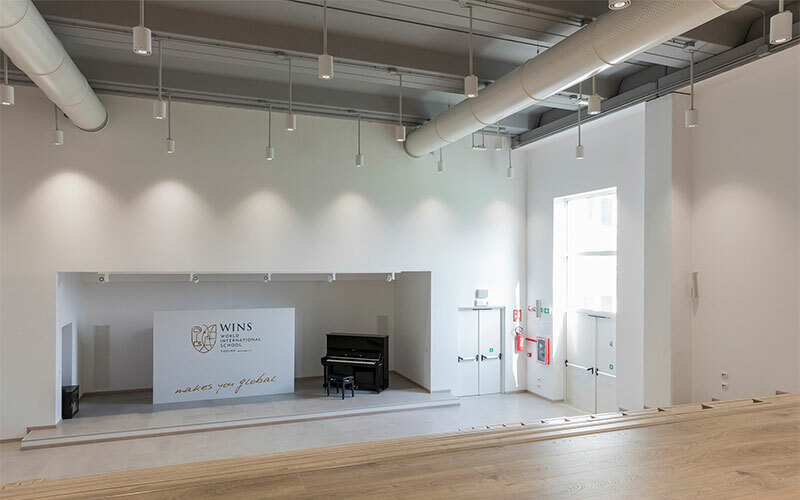 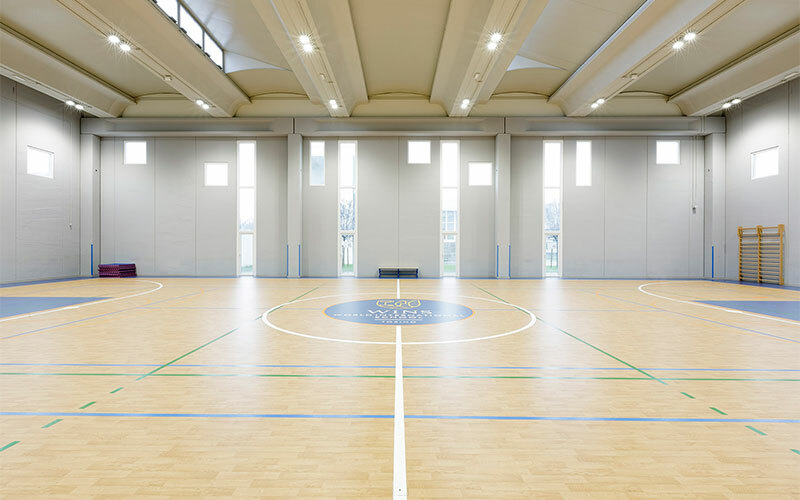 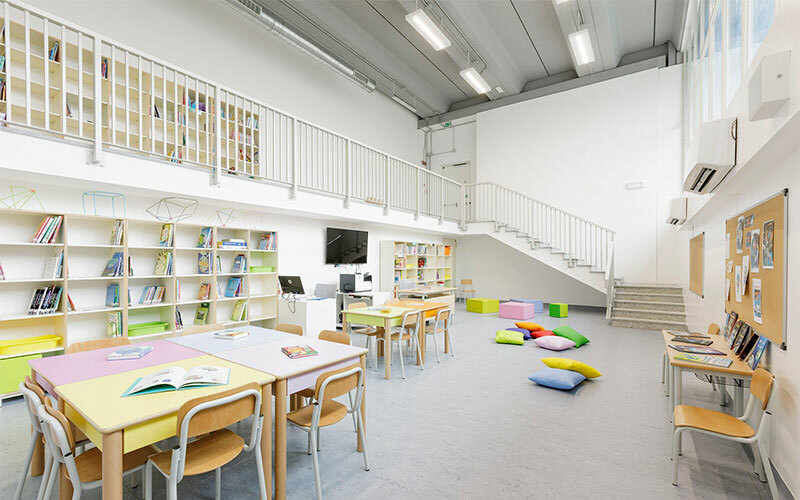 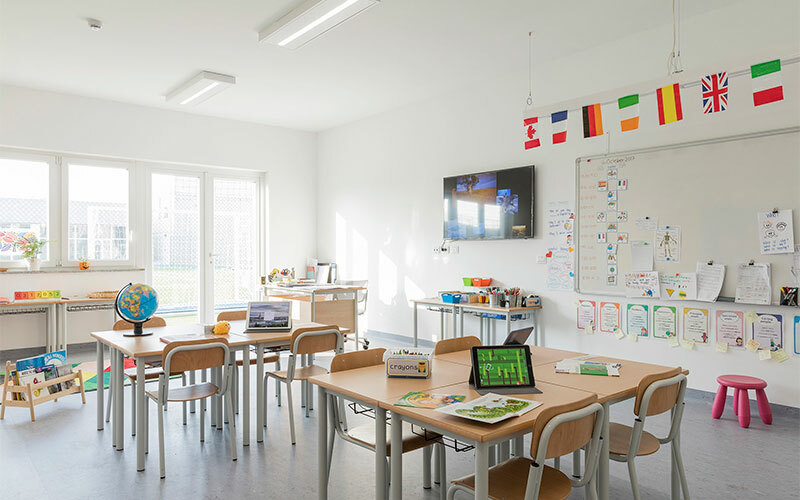 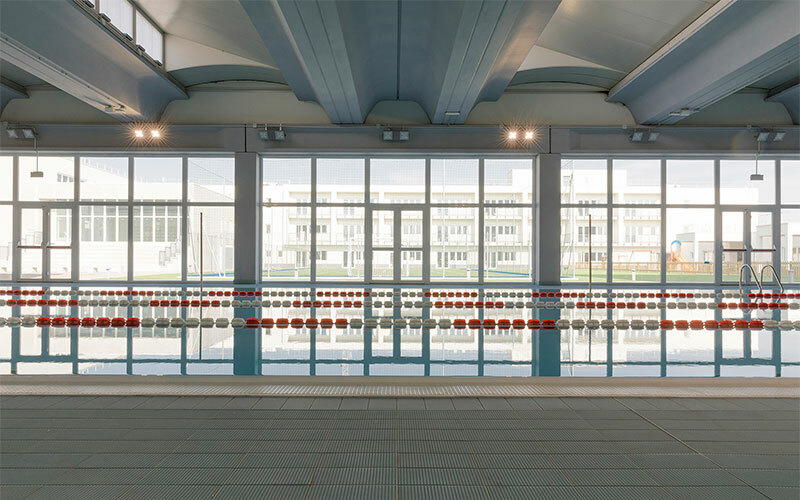 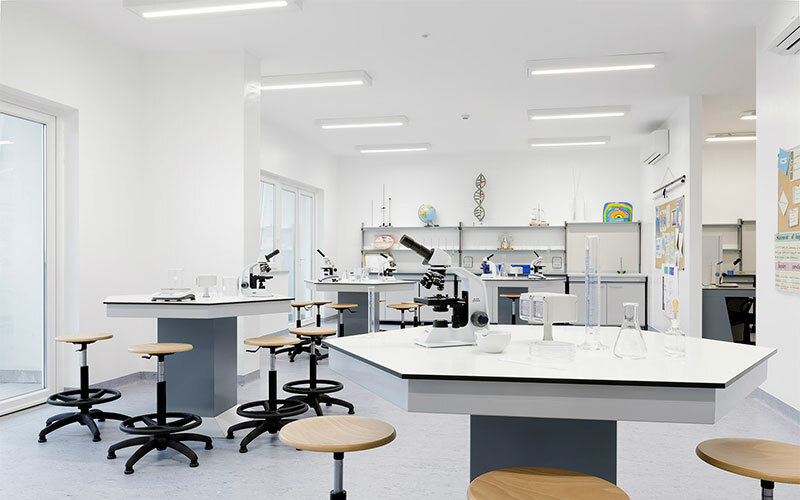 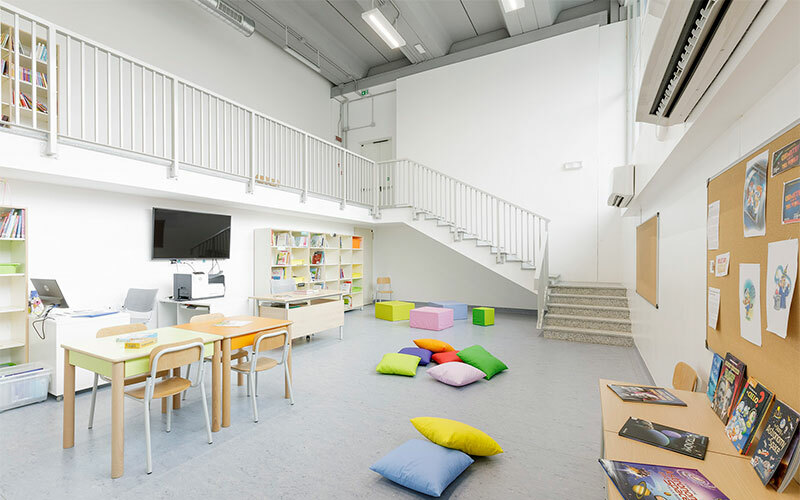 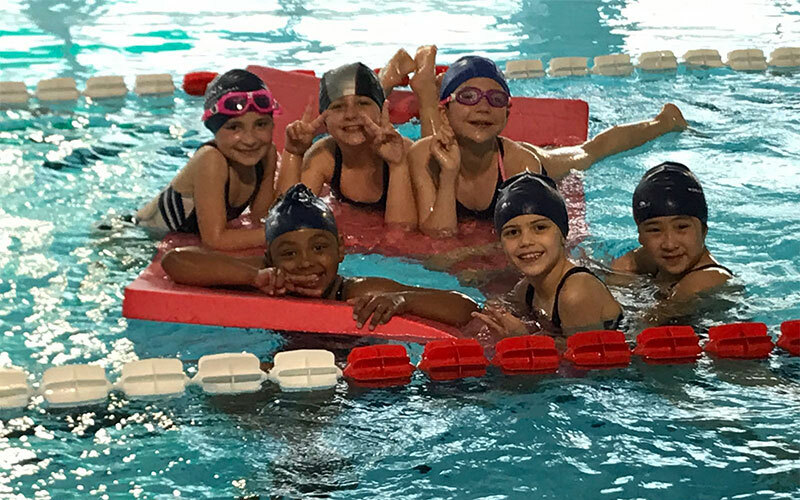 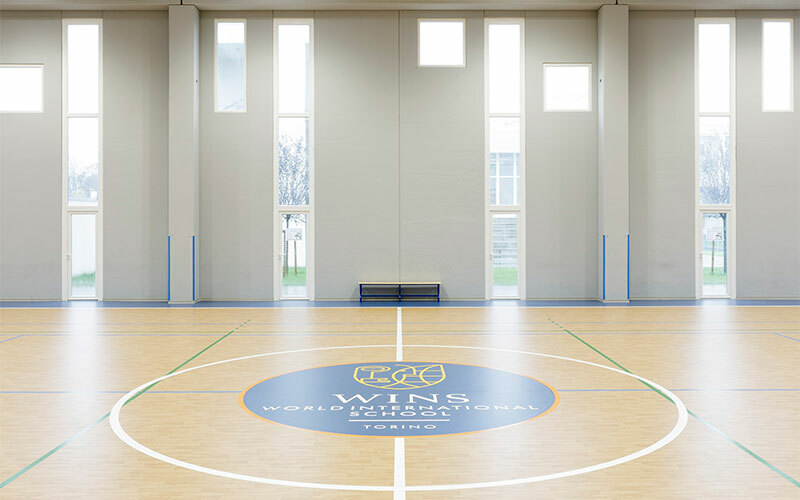 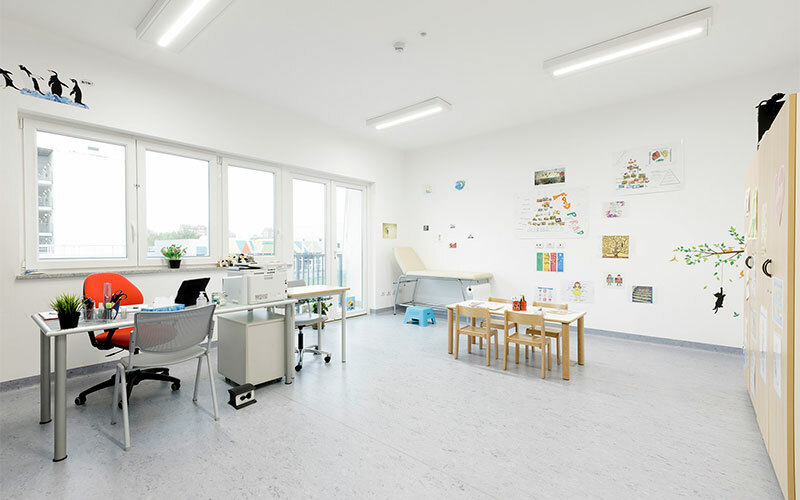 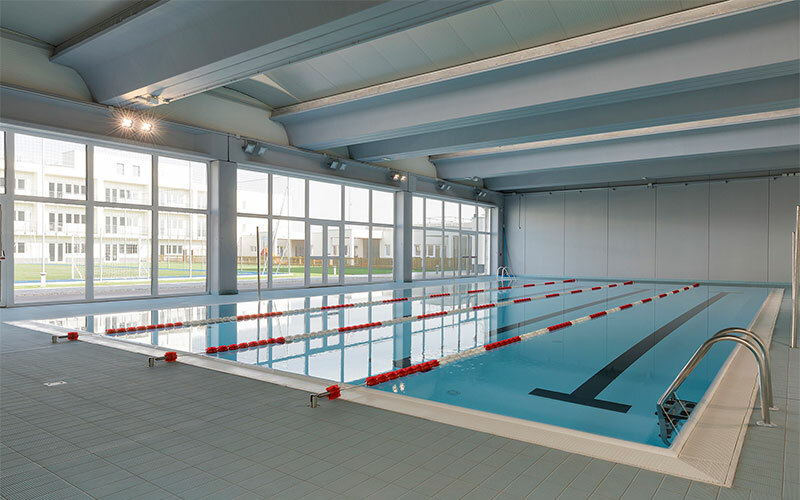 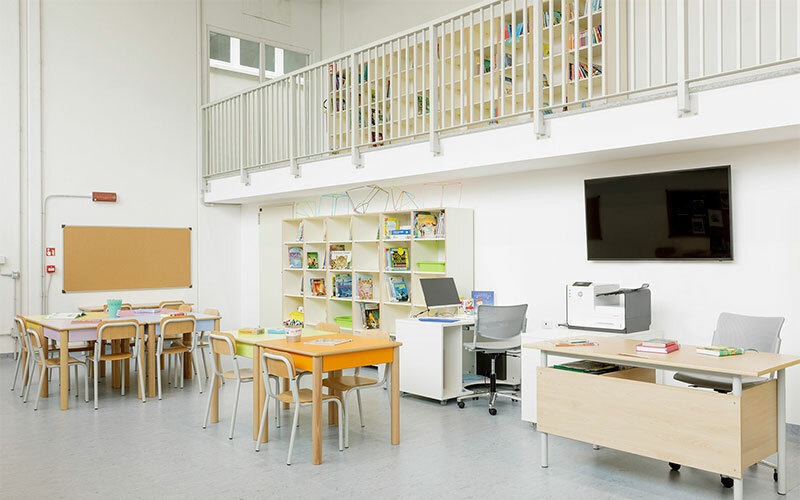 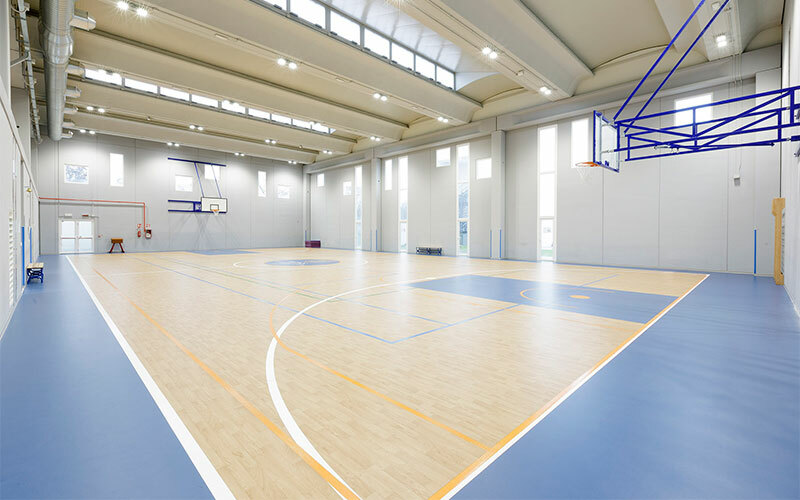 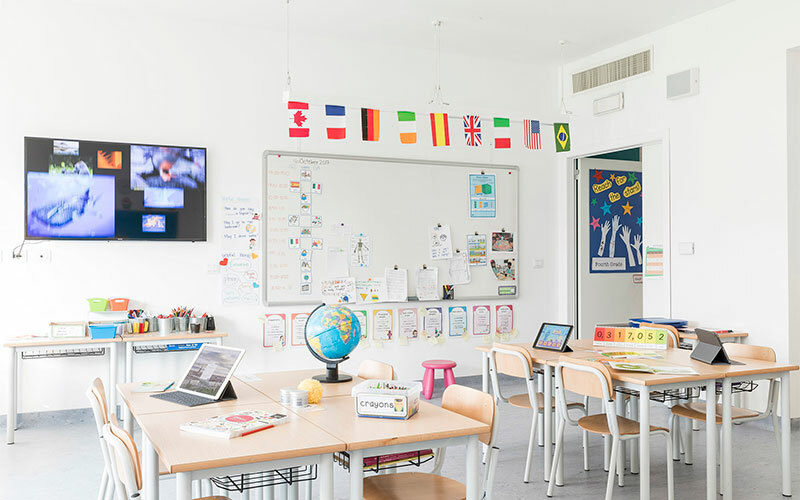 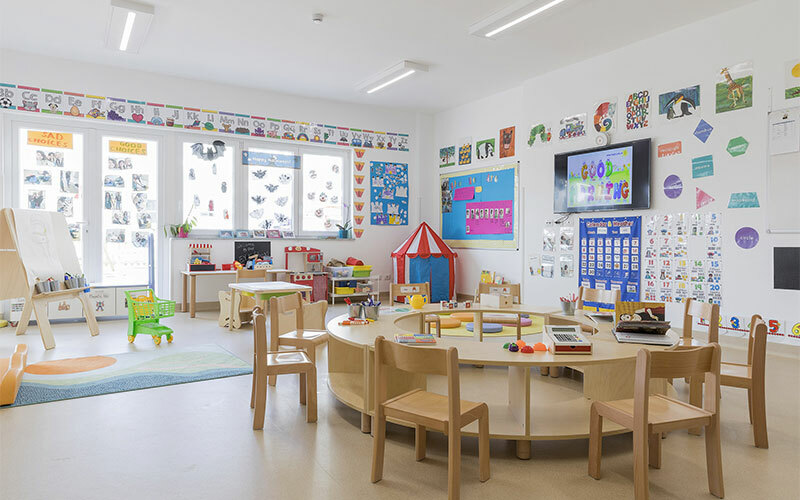 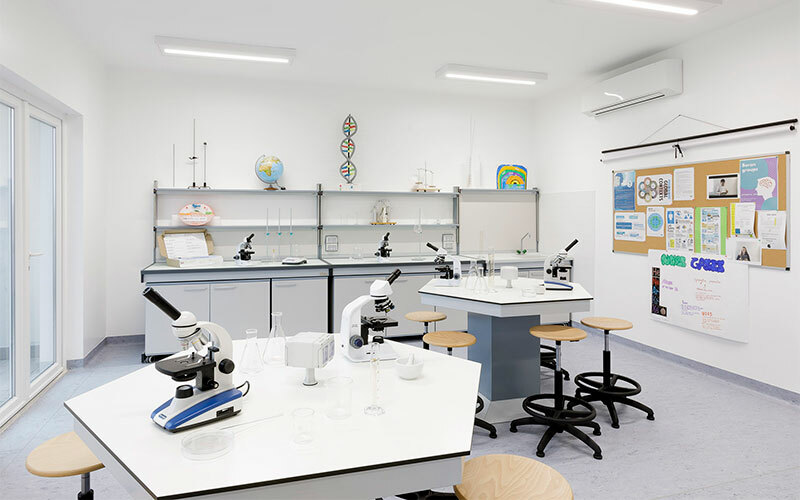 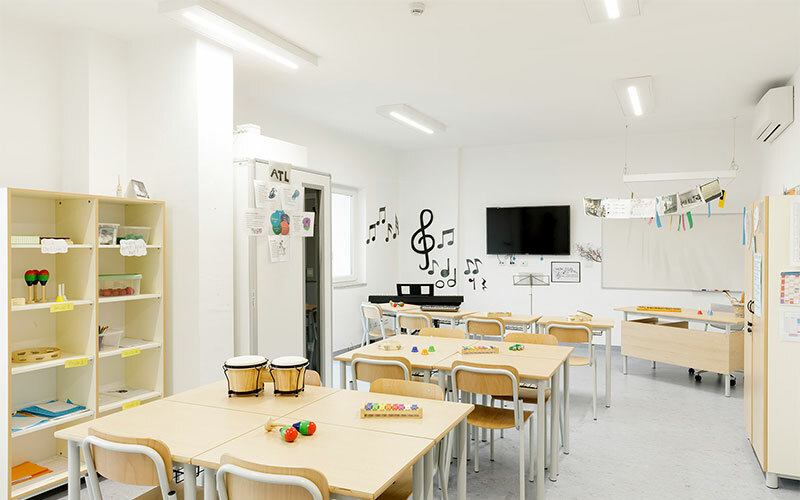 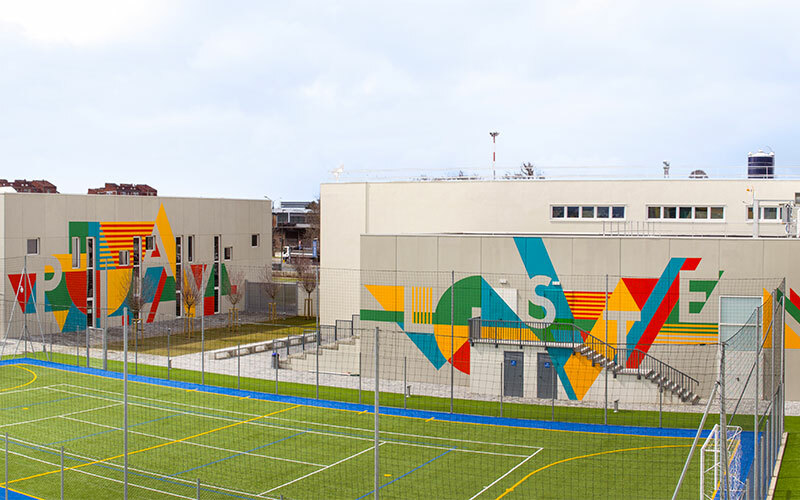 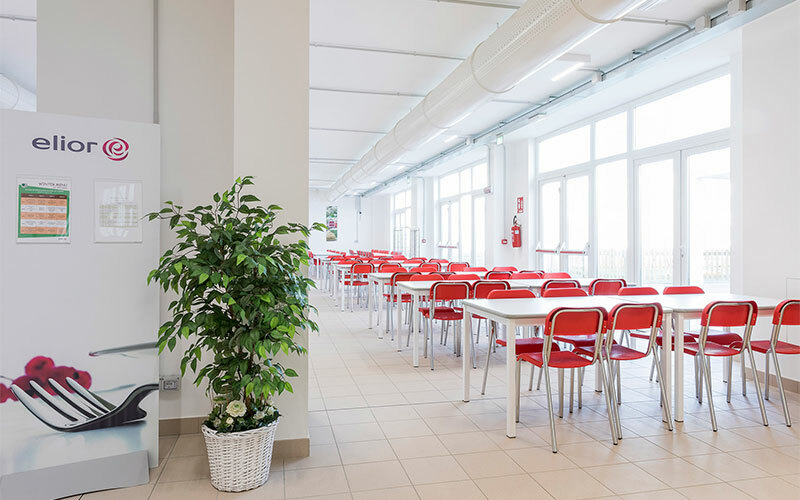 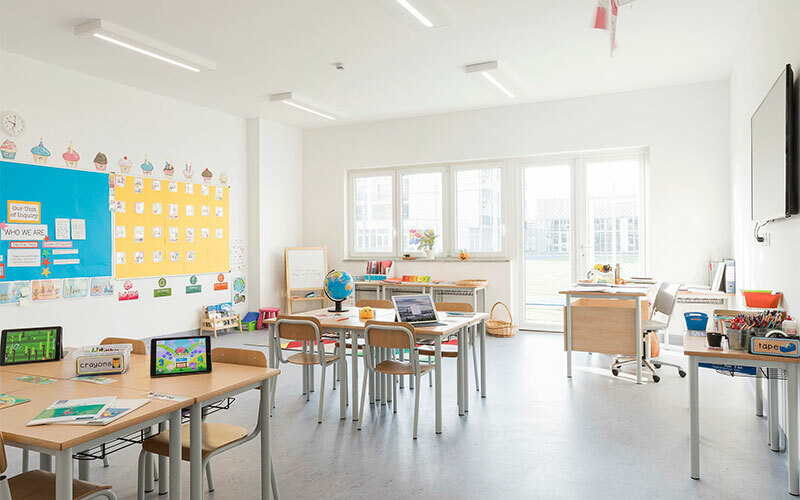 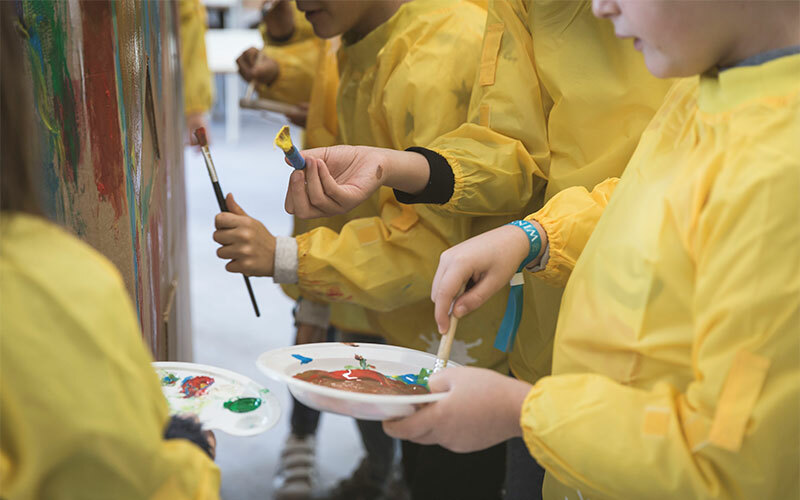 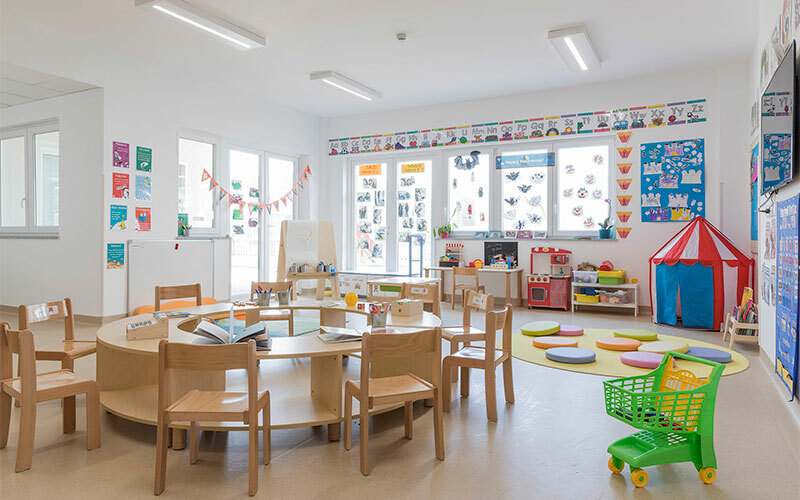 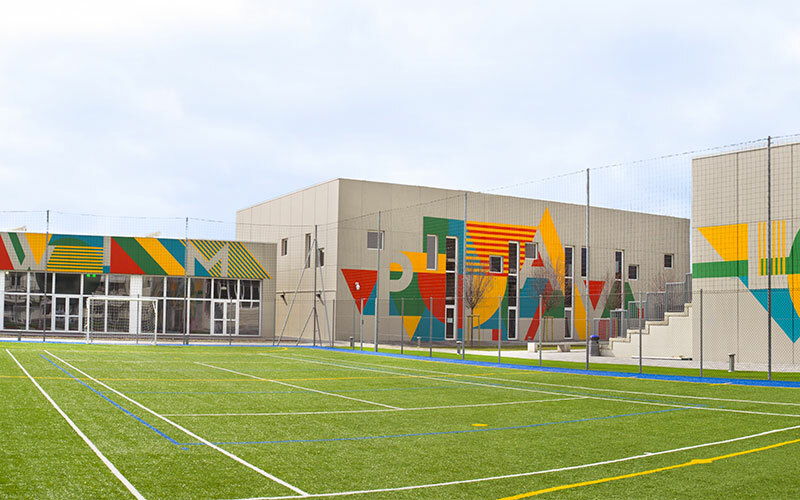 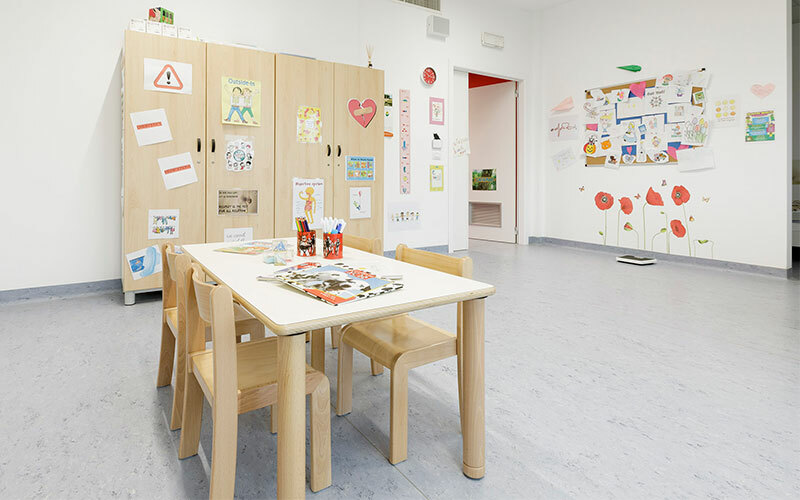 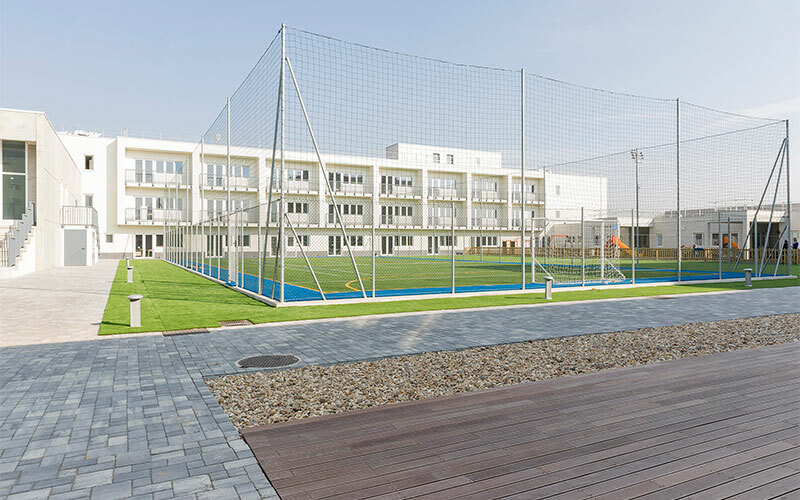 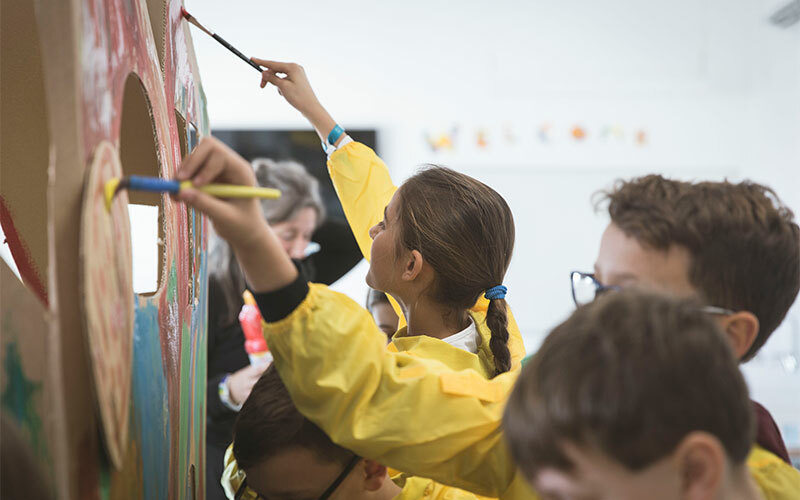 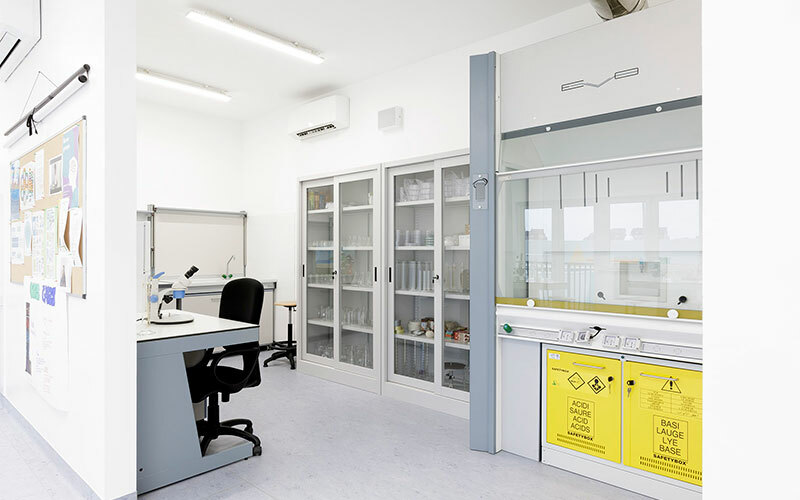 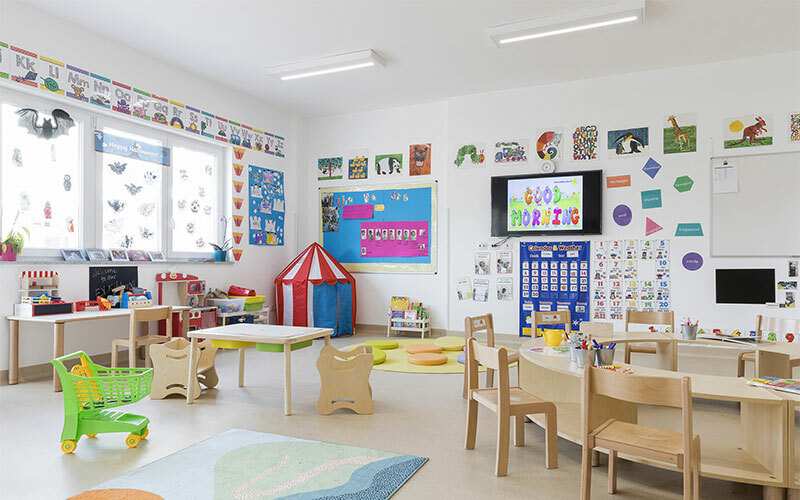 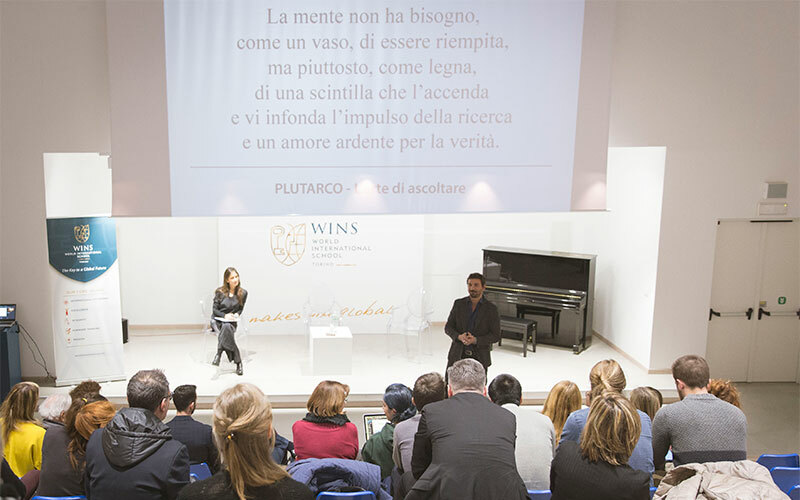 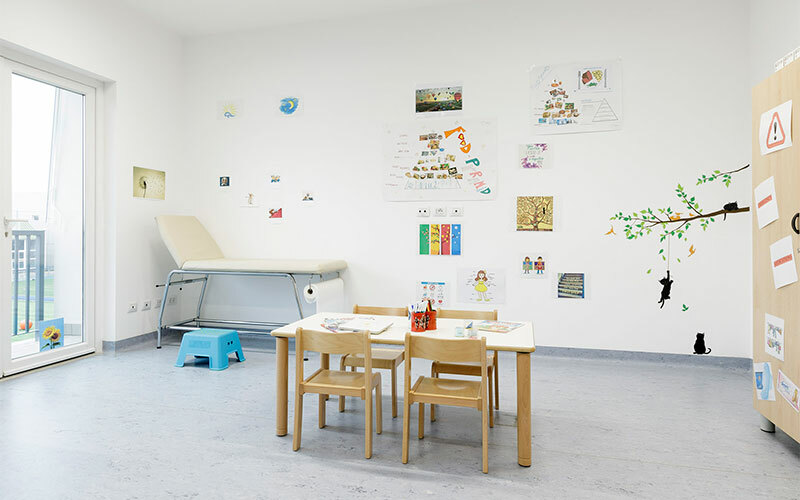 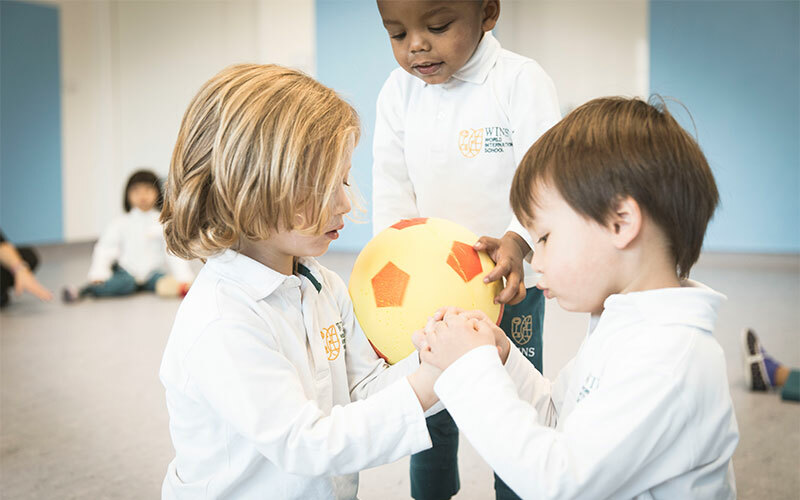 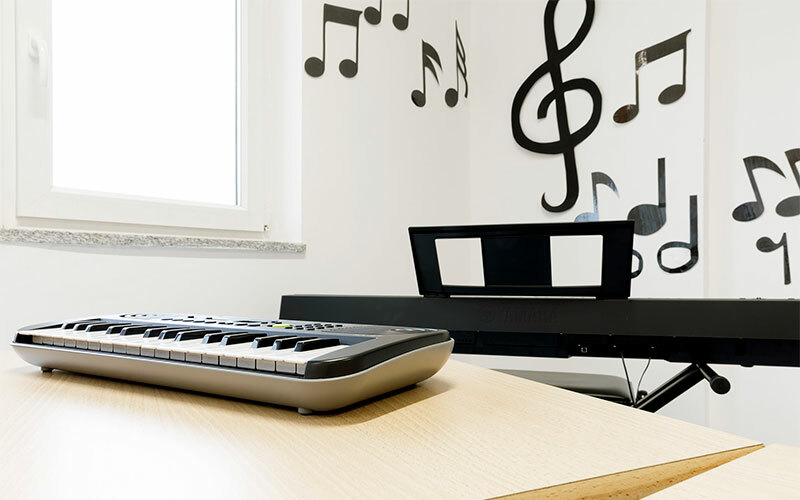 In World International School of Torino a vast array of laboratories, sports and activities are available, engaging the Learners socially, artistically and athletically.